Filippo Brunelleschi (Italian: [fiˈlippo brunelˈleski]; 1377 – April 15, 1446) was an Italian designer and a key figure in architecture, recognised to be the first modern engineer, planner and sole construction supervisor. He was one of the founding fathers of the Renaissance. 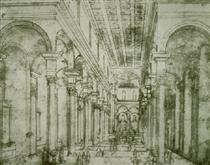 He is generally well known for developing a technique for linear perspective in art and for building the dome of the Florence Cathedral. Heavily dependent on mirrors and geometry, to "reinforce Christian spiritual reality", his formulation of linear perspective governed pictorial depiction of space until the late 19th century. 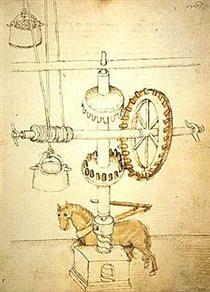 It also had the most profound – and quite unanticipated – influence on the rise of modern science. 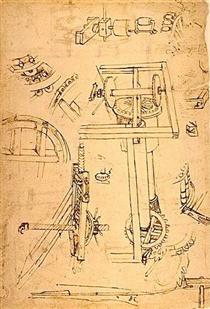 His accomplishments also include other architectural works, sculpture, mathematics, engineering, and ship design. 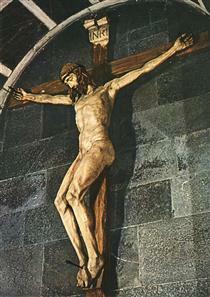 His principal surviving works are to be found in Florence, Italy; however his two original linear perspective panels have been lost. In 1401 Brunelleschi entered a competition to design a new set of bronze doors for the Florence Baptistery. Seven competitors each produced a gilded bronze panel, depicting the Sacrifice of Isaac. 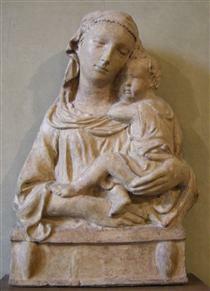 Brunelleschi's entry, which, with that of Lorenzo Ghiberti, is one of only two to have survived, made reference to the Greco-Roman Boy with Thorn. 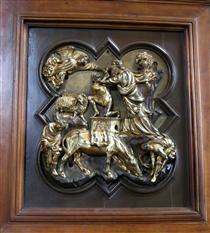 Brunelleschi's panel consists of several pieces bolted to the back plate. 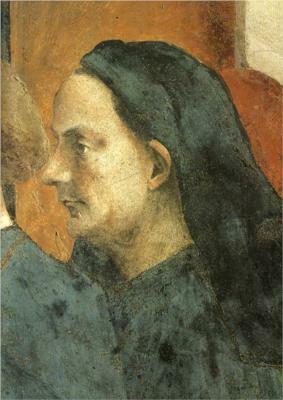 Brunelleschi is considered a seminal figure of the Renaissance. Little biographical information about Brunelleschi's life exists to explain his transition from goldsmith to architect, or his training in the gothic or medieval manner, or his transition to classicism in architecture and urbanism. Around 1400, there emerged a cultural interest in "humanitas," or humanism, which idealised the art of Greco-Roman antiquity over the formal and less lifelike style of the medieval period. However, this interest was restricted to a few scholars, writers, and philosophers before it began to influence the visual arts. 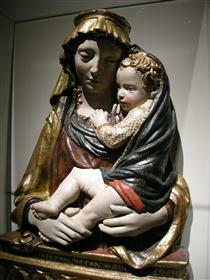 It was in this period (1402–1404) that Brunelleschi and his friend Donatello visited Rome to study its ancient ruins. Donatello, like Brunelleschi, was trained as a goldsmith, though he later worked in the studio of contemporarily well-known painter Ghiberti. Although the glories of Ancient Rome were a matter of popular discourse at the time, it seems that no one had studied the physical fabric of its ruins in any detail until Brunelleschi and Donatello.